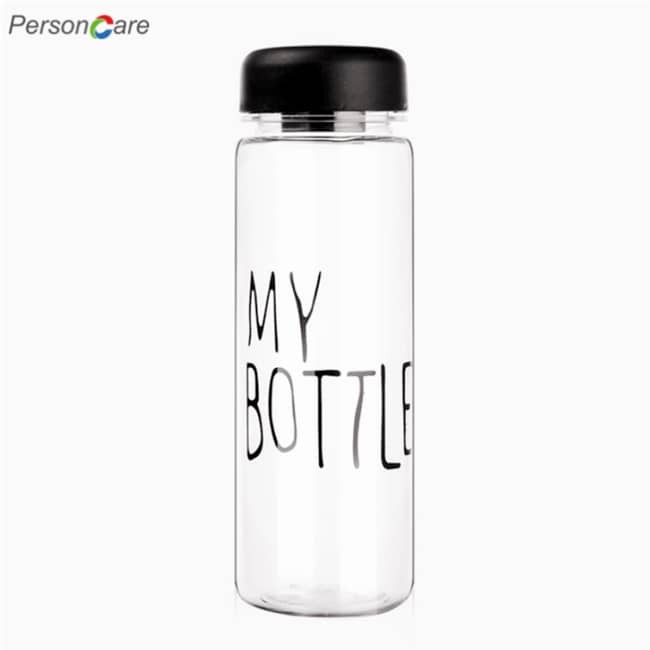 PersonCare's Plastic Water Bottle is built with 100% BPA-Free Tritan co-polyester material. Tritan is a type of plastic with equivalent clarity to glass but is shatter resistant and lightweight. This bottle is built to endure the toughest conditions, without denting or puncturing. 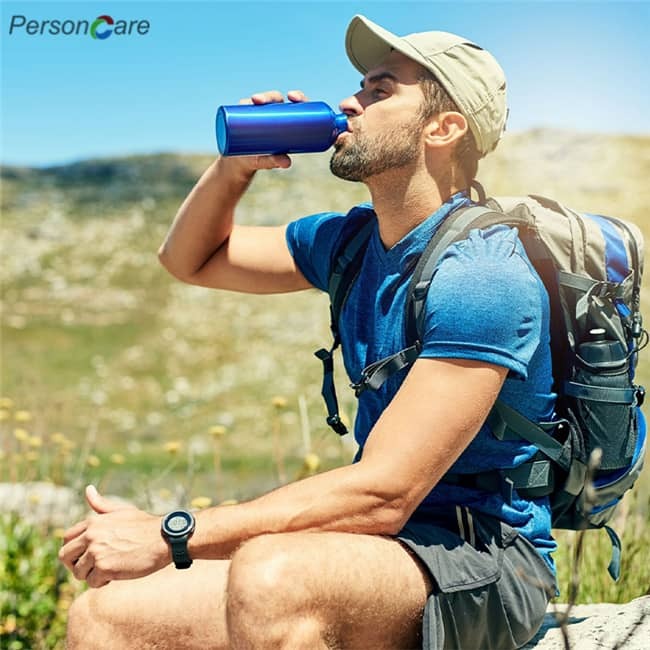 HEALTHY DRINKING - Our bottles are made from 100% Toxin Free US imported Tritan Co-polyester plastic that is SAFE to your body and environmentally friendly. No more worrying about harmful chemicals such as BPA affecting your health, which are present in many water bottles. 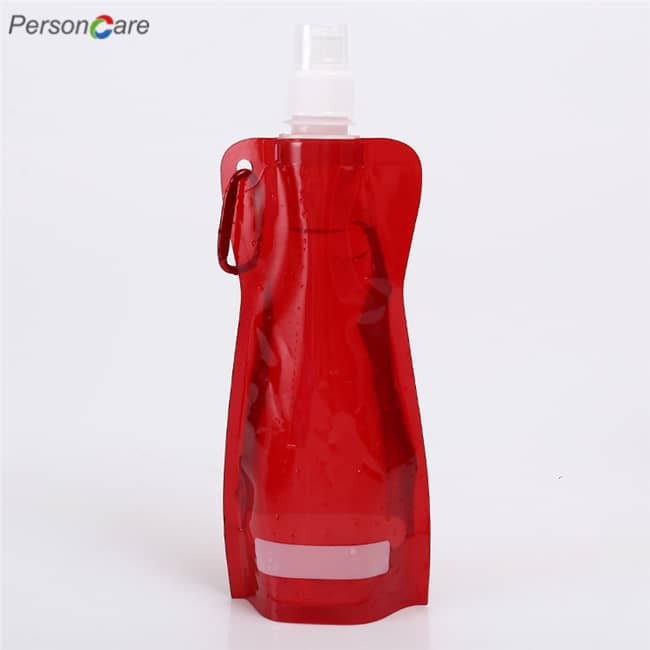 The bottle made of durable, resistant material is suitable for hot and cold drinks from -10 °C - 96 °C. The extra wide opening - even with refreshing ice cubes you can refine your drink. EASY & SECURE - The drinking cap is protected against dirt and dust. So drinking is always hygienic. 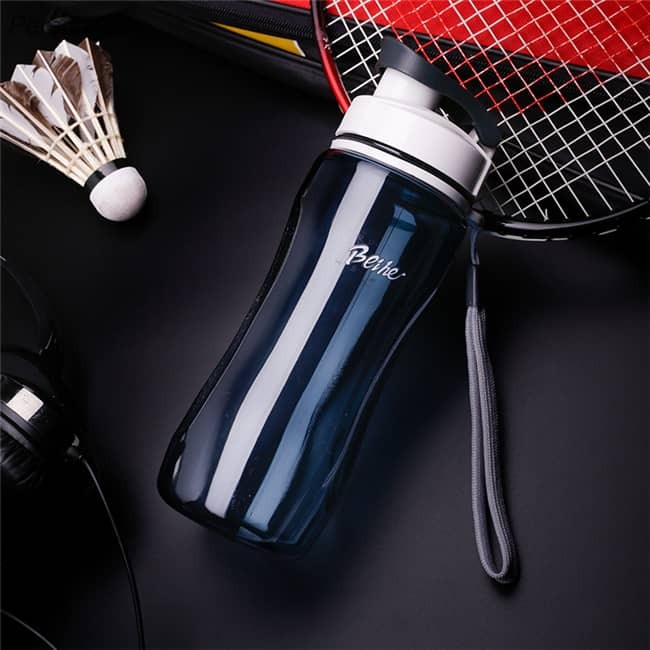 Bottle is light weight and resistance to Bumps and knocks. SEALING ALWAYS & EVERYWHERE - Do not worry about wet things. 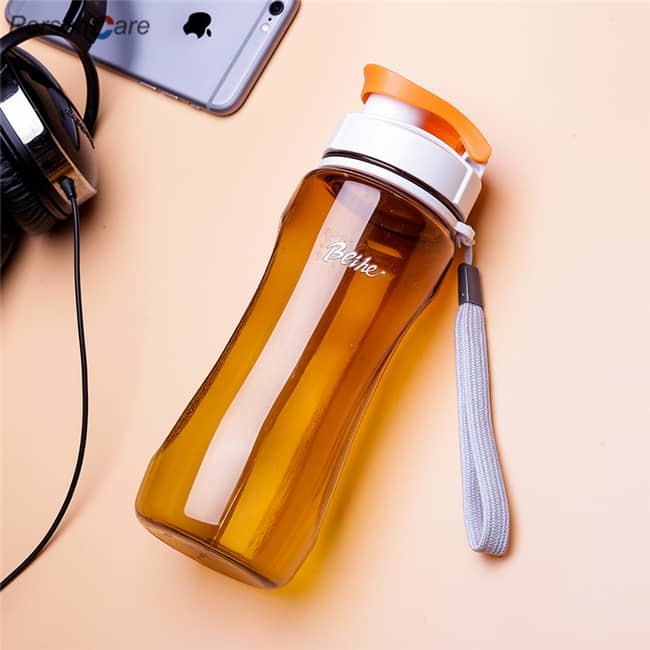 The bottle is specially designed, that your water stays safely inside. 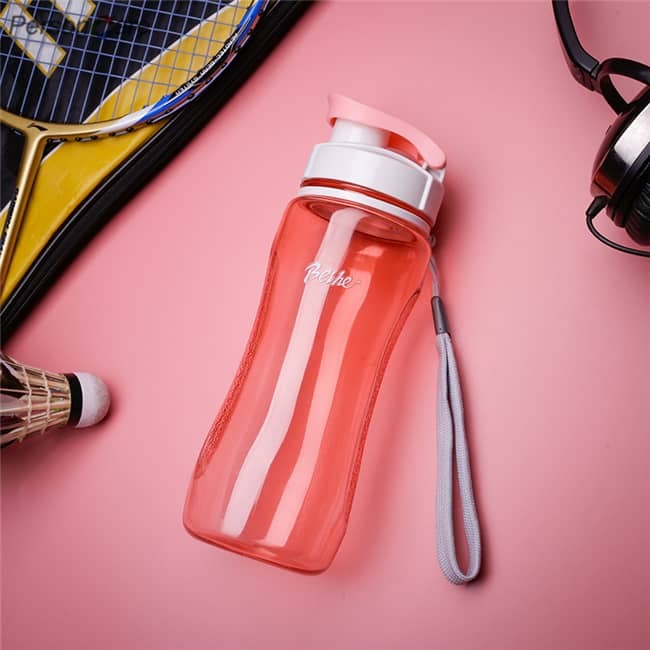 Have your bottle anywhere in your activities here - The lightweight material makes and extra carrying strap which is to take the bottle super easy and enjoyable. With the 1-Click Open you only need one hand to a refreshing drink to take. 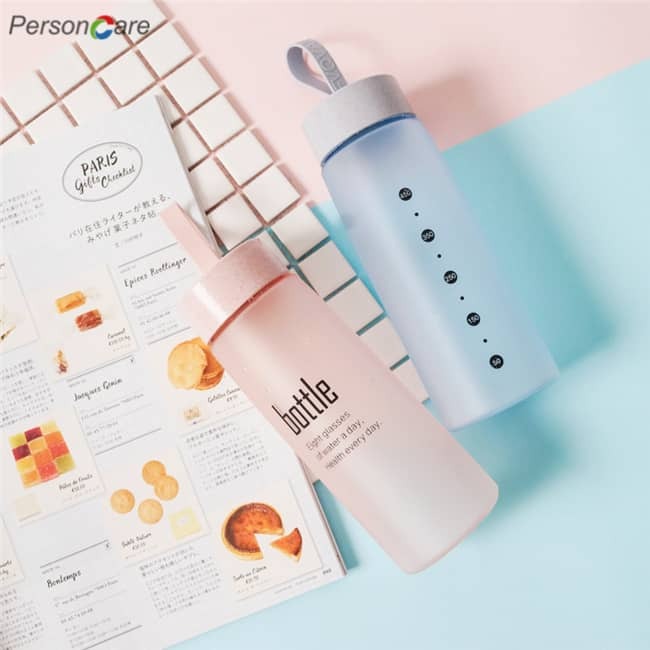 OUR SAKE OF THE ENVIRONMENT - This reusable bottle you carry to decrease in the waste production of disposable bottles and save it directly also some dollars. To complete the cycle, the bottle is completely recyclable. HAVE GUARANTEED PEACE OF MIND - Our leak proof Eco Friendly & BPA-Free bottle are the best you can buy today. To prove this this MAIGG comes with a 30-day money back guarantee & a 12-Month Warranty that ensures product quality and protects your purchase. Do not wait any longer propose to NOW and secure yourself a loyal, healthy and stylish companion! 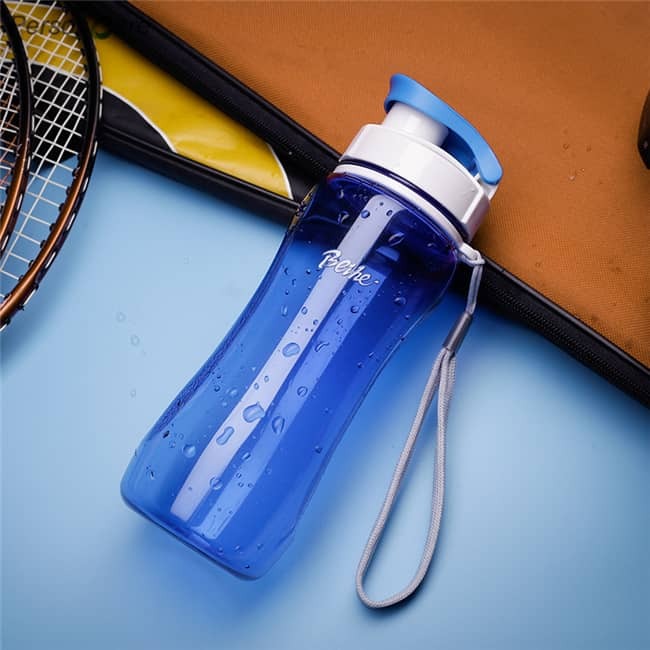 This single-walled water bottle is built with 100% BPA-Free Tritan co-polyester material. Tritan is a type of plastic with equivalent clarity to glass but is shatter resistant and lightweight. This bottle is built to endure the toughest conditions, without denting or puncturing. 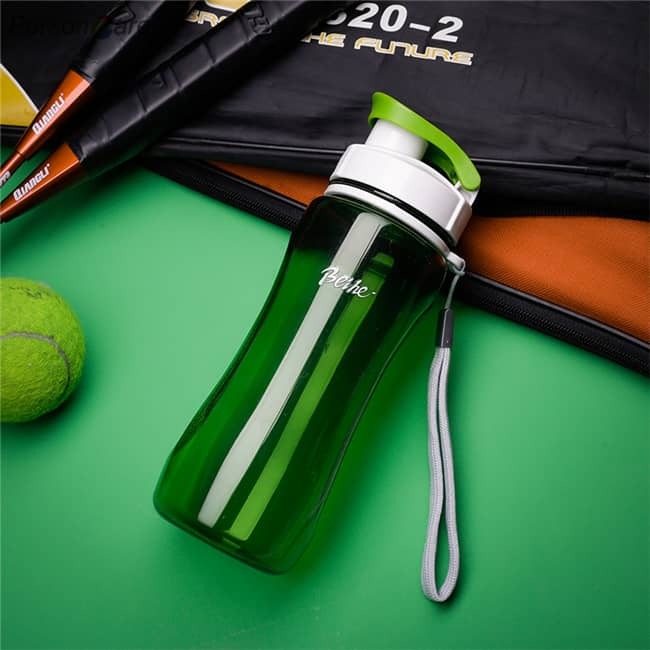 Can withstand sub-freezing and boiling temperatures up to 212?F, allowing you to carry both hot and cold drinks. Top dishwasher safe for convenient clean, while quality is still maintained after multiple cycles. The wide mouth feature fits ice cubes and most filtration devices. Easily chill your drinks, fill up your bottle and reach crevices and corners while washing. Did I also mention this bottle is stainless? Cleaning and caring for a water bottle has never been more easy. Includes an easy screw on lid that is attached by a silicon tethered strap so that it will never get lost. The lid is leak proof and the tethered strap is sturdy, perfect to throw in your bag for on-the-go or hooked externally for easy accessibility. 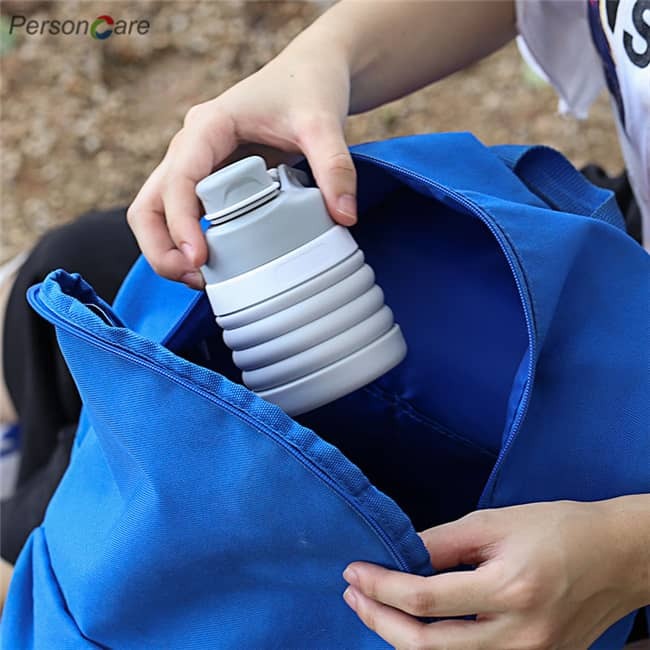 This bottle is ideal for hiking, camping, sports activities or just for every day. 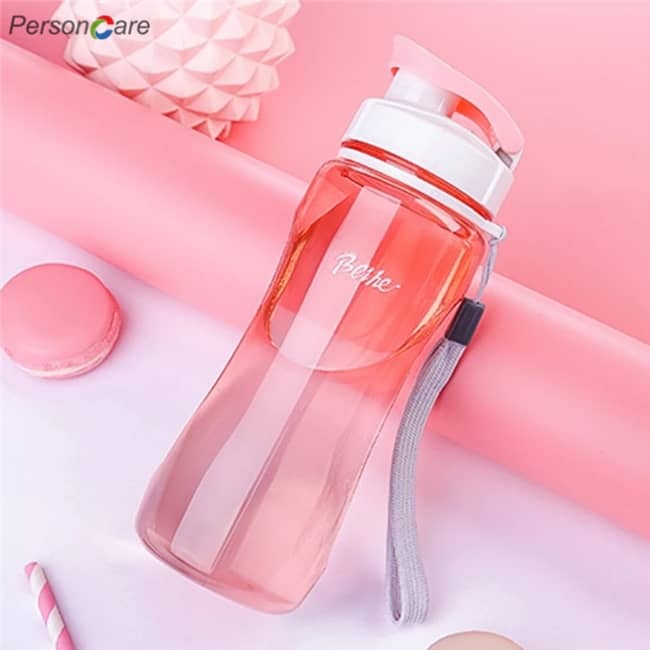 The water bottles are perfect for people who want to go the extra mile or take that next step on their fitness journey. 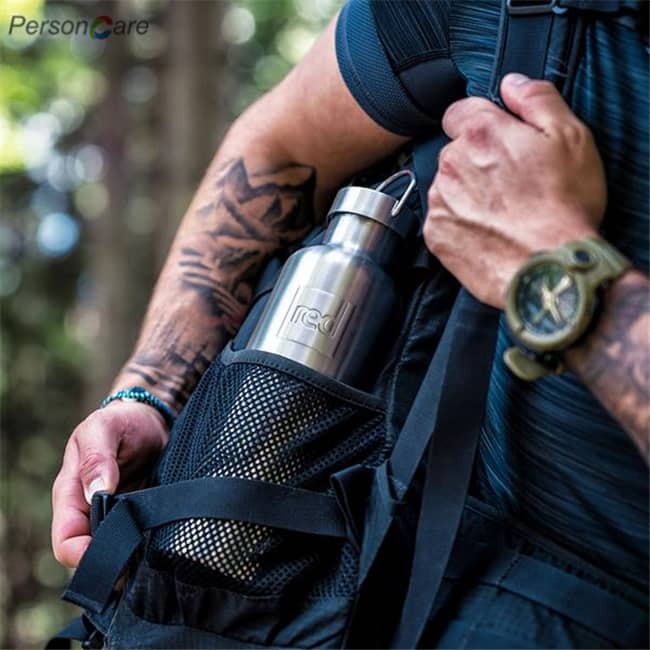 With fast-flow drink spout and slim, travel-friendly design, you can enjoy proper hydration wherever the road or off road takes you.